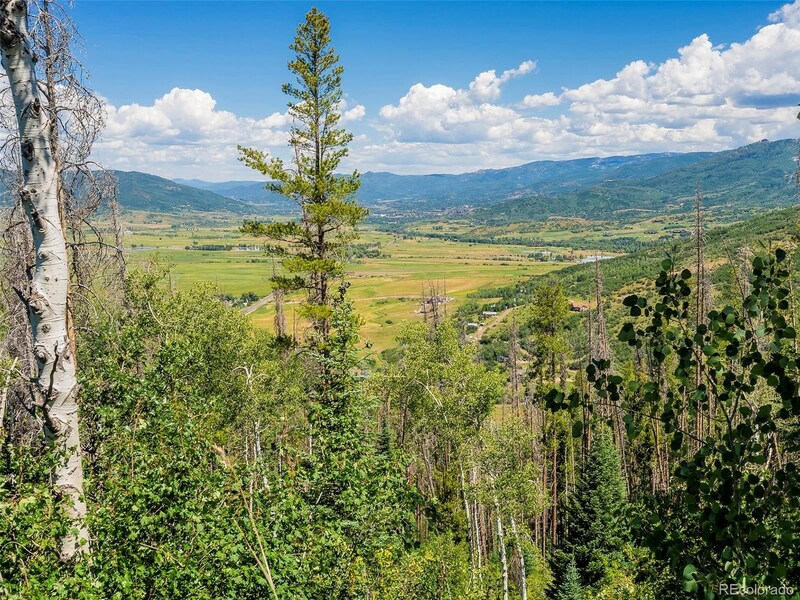 One cannot find better views anywhere than this incredible lot. 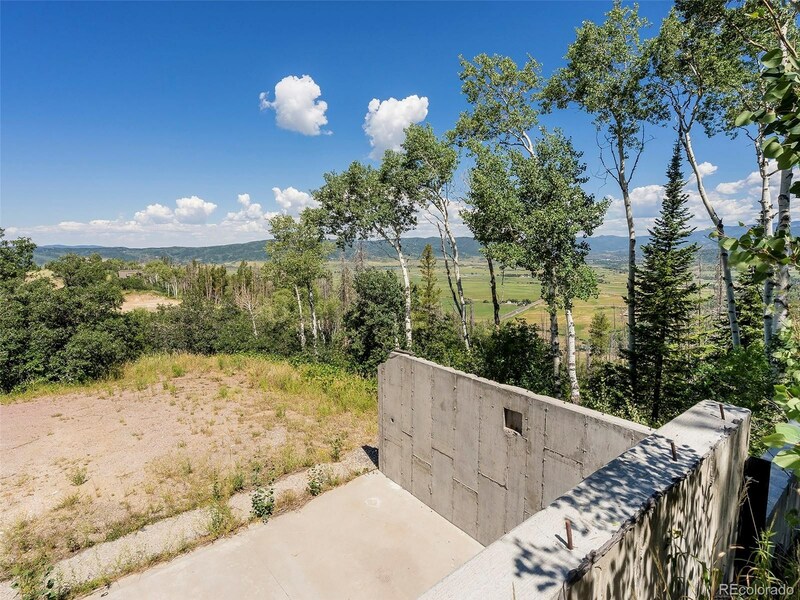 Panoramic views of Lake Catamount, the Flattops, Yampa Valley, and downtown Steamboat are all the backdrop from this lot. 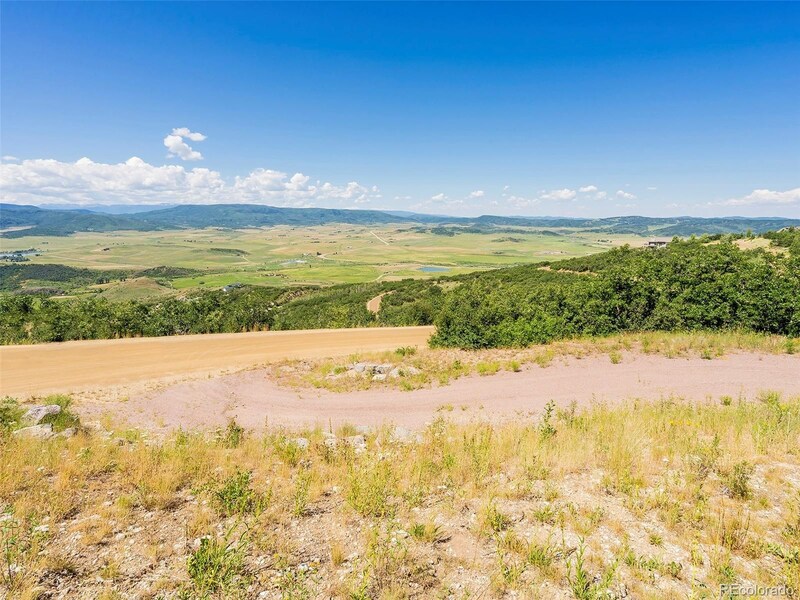 Also, to the north there are views of the Steamboat Ski Area. 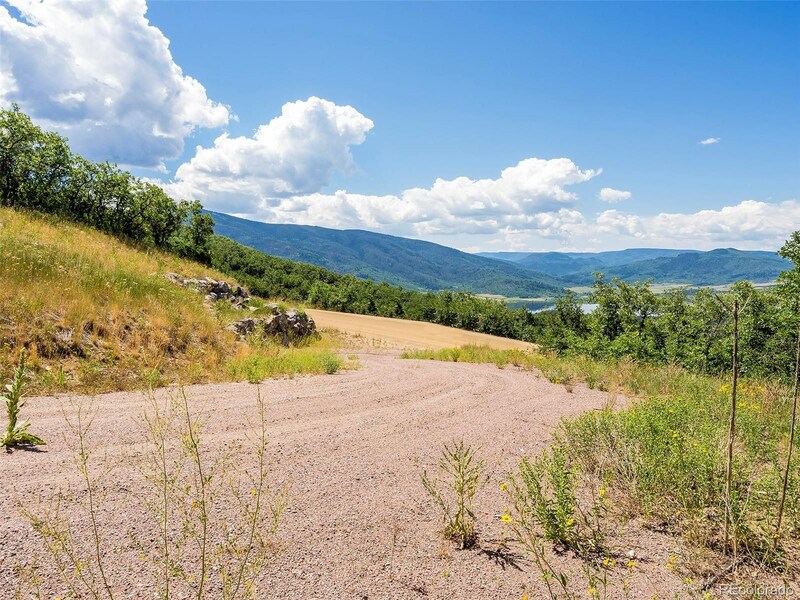 The private setting on this 35 acre lot is quiet and peaceful and a great place to spend your time away from work or when on a get-away vacation to the mountains. 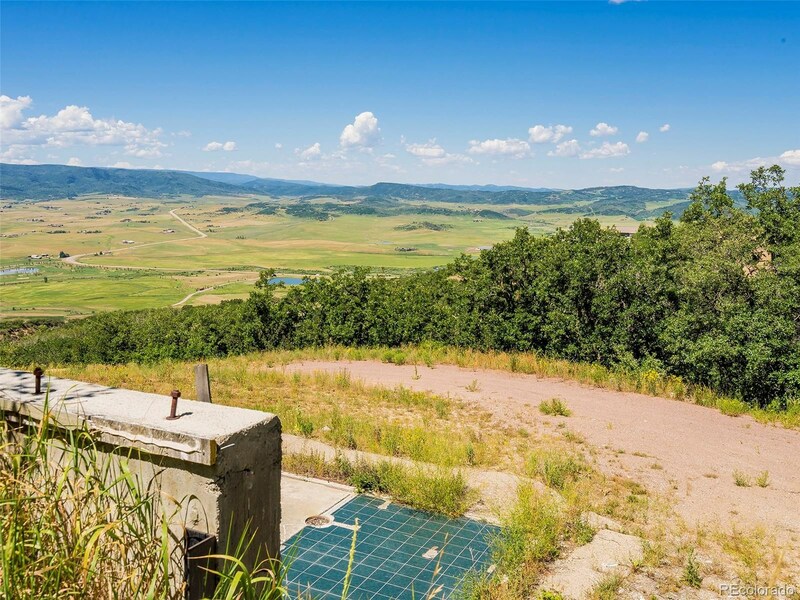 The Timbers Preserve Subdivision has it's own Timbers Water and Sanitation district. 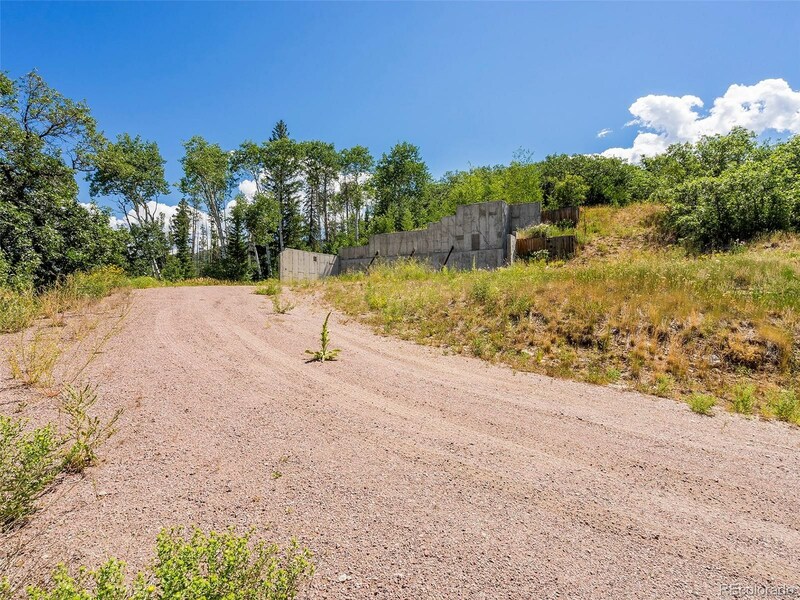 Everything is here for you to build your own mountain home: driveway, electricity, water, a septic system already installed, plus an existing foundation already in place. 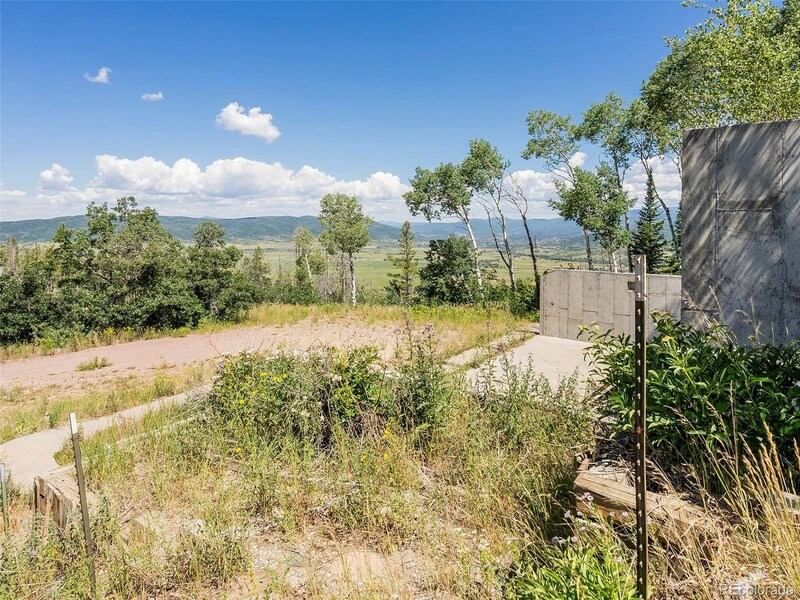 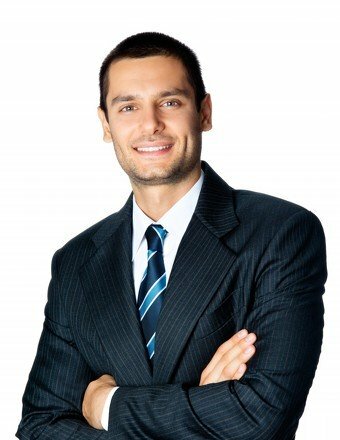 The Seller will also provide building plans that were designed for a house to be built on this existing foundation. 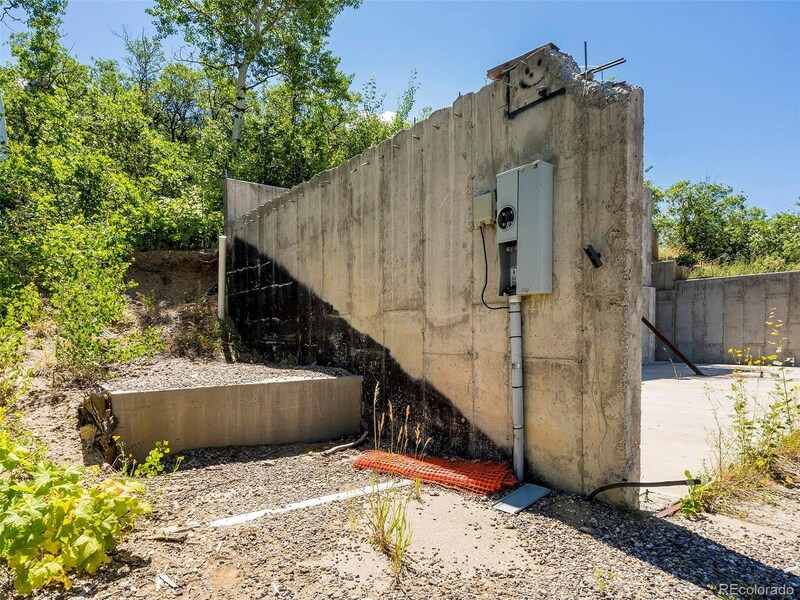 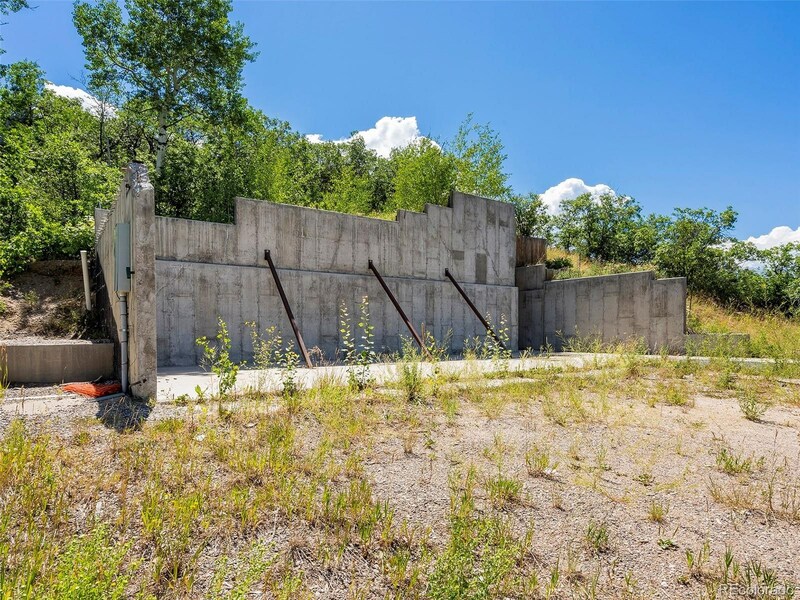 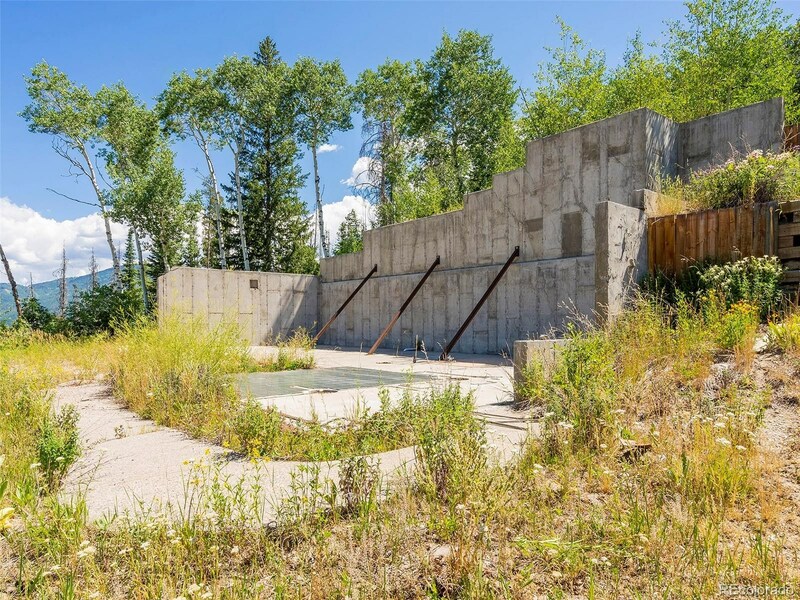 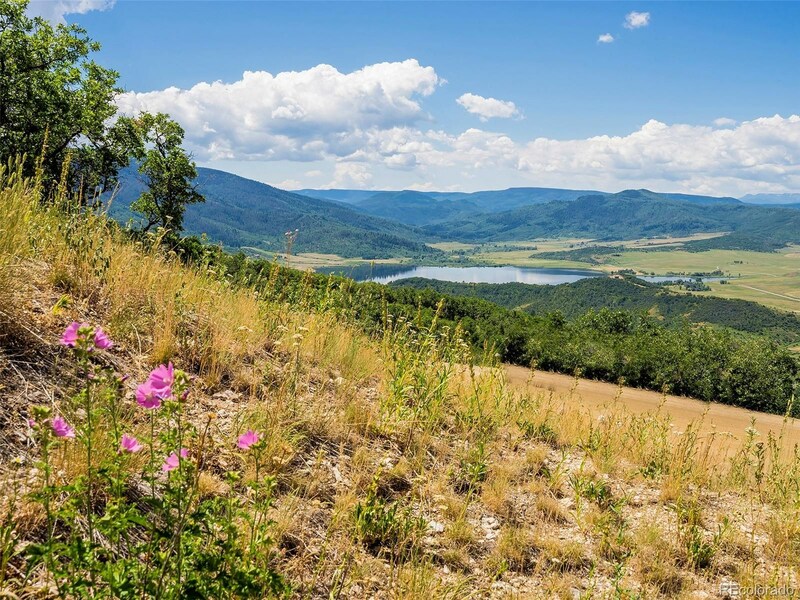 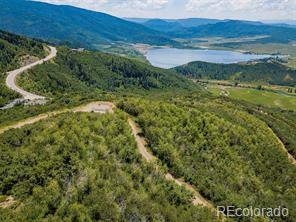 This is a must see property and is a very easy 10 minute drive from Steamboat.